December is typically the month when writers of regularly featured columns wax nostalgic and engage in a certain amount of prognostication. 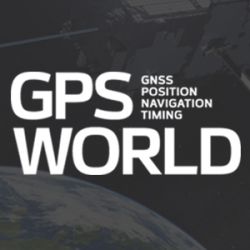 This year I enlisted the help of Lt. Col. Jennifer Grant, the 2SOPS/CC at Schriever AFB, the home of GPS, to help us with our year-end review and crystal-ball gazing as we look ahead to the GPS horizon. 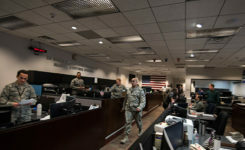 Lt. Col. Grant reminisces about her first 16 months as 2SOPS/CC, reviews numerous major accomplishments, and updates us on the status of the GPS constellation as well as the often overlooked, ever contentious and always seemingly in flux critical Command and Control (C2) segment.